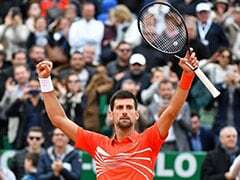 Stanislas Wawrinka, the defending French Open champion, narrowly avoided a first-round loss to Lukas Rosol while Andy Murray was trailing two sets down against Radek Stepanek in a match suspended due to bad light. 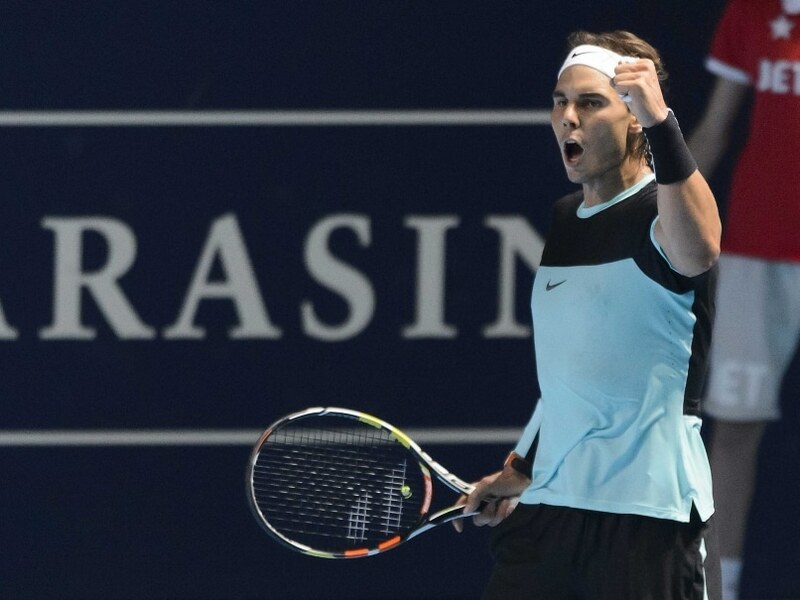 Rafael Nadal narrowly avoided defeat to Lukas Rosol in the Basel Open as he looks to end the year on a high. 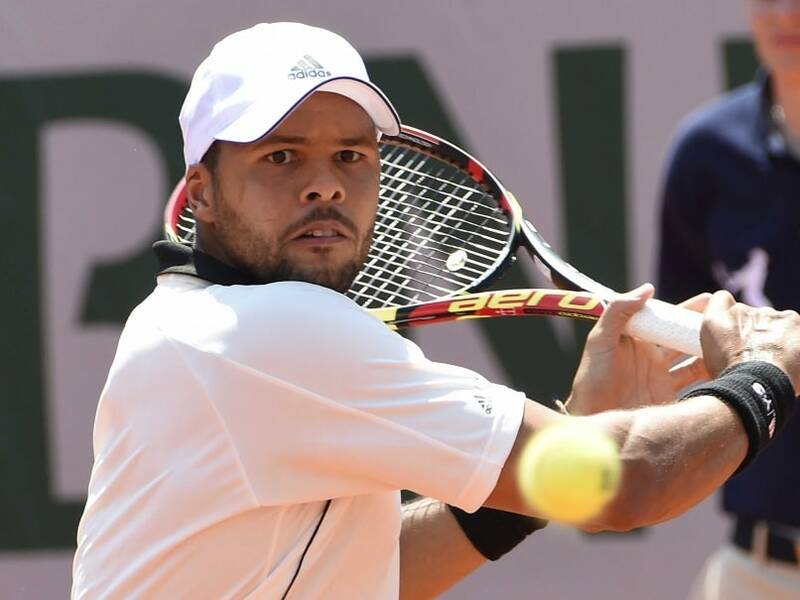 Jo-Wilfried Tsonga suffered a 4-6, 6-3, 1-6 to Lukas Rosol in the Austrian Open second round. 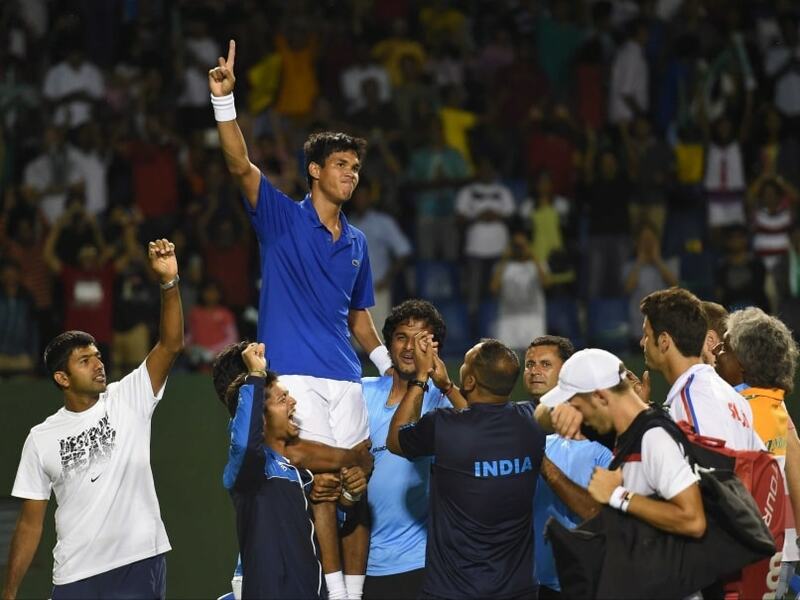 Somdev Devvarman says he hasn't ever served this well in his career after hitting 20 aces against world No. 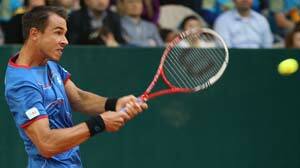 40 Jiri Vesely in Davis Cup tie. 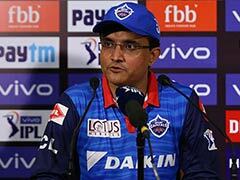 His heroics ensured India were 1-1 after the opening day of the World Group Play-off against Czech Republic. 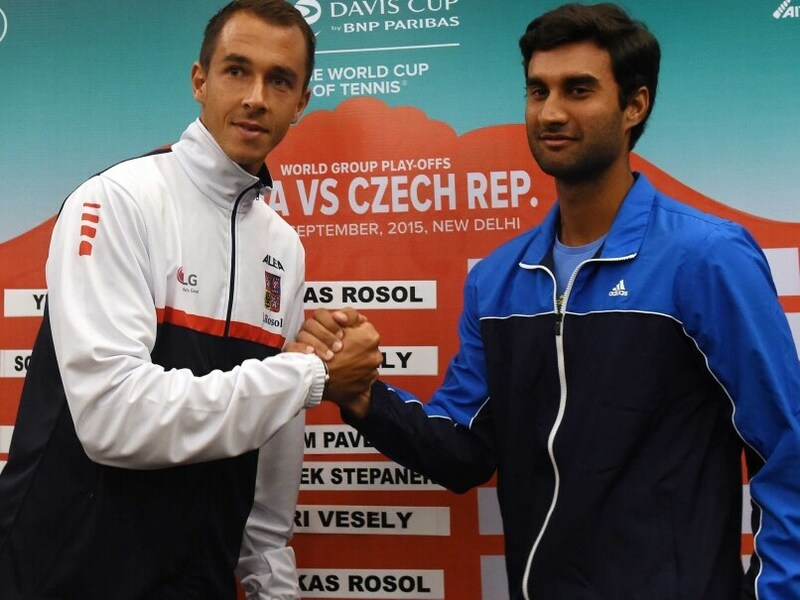 Yuki Bhambri lost 2-6, 1-6, 5-7 to Lukas Rosol in a match lasting one hour and 56 minutes. 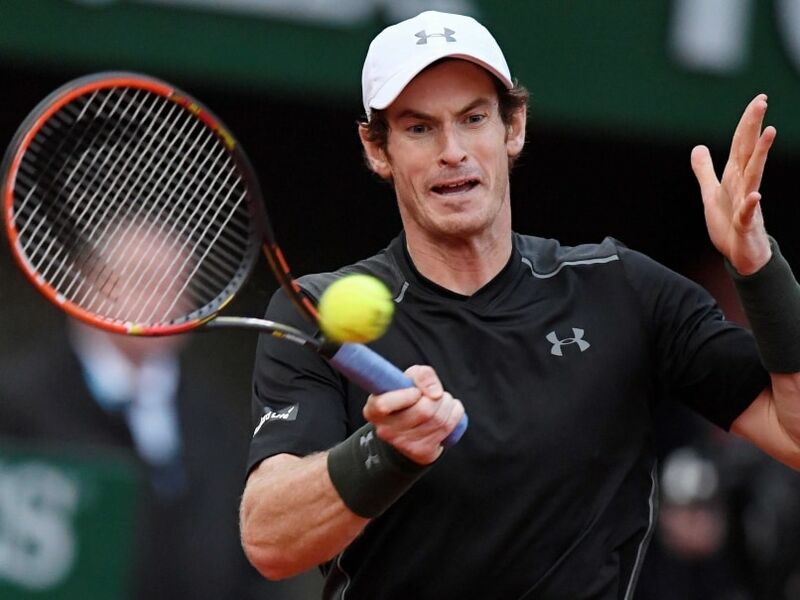 Top-seeded Andy Murray blasted his opponent during his stormy 4-6, 6-3, 6-2 quarter-final win at the Munich Open claycourt tournament when Rosol barged the Scot at a changeover. 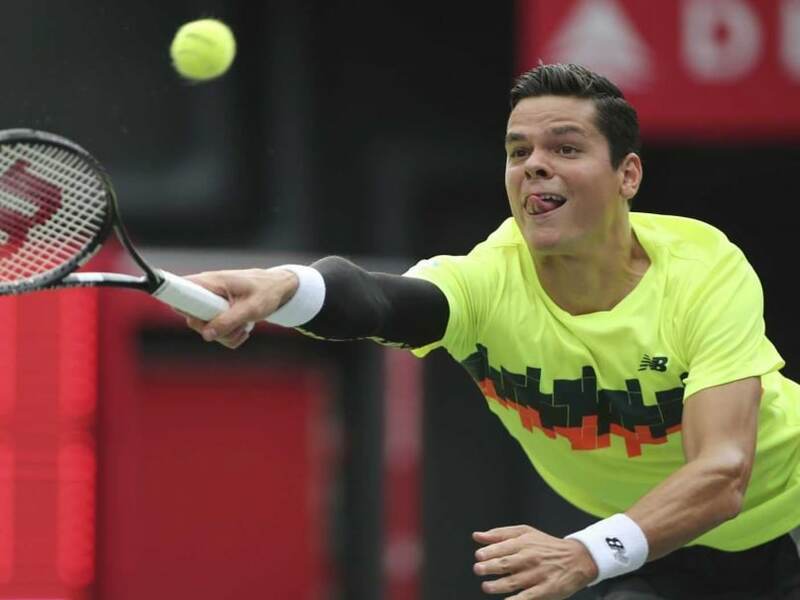 Milos Raonic beat USA's Steve Johnson 7-6 (4), 6-4 while Ivo Karlovic registered a 7-6 (4), 6-3 win against Lukas Rosol to reach 2nd round in Swiss Indoors. 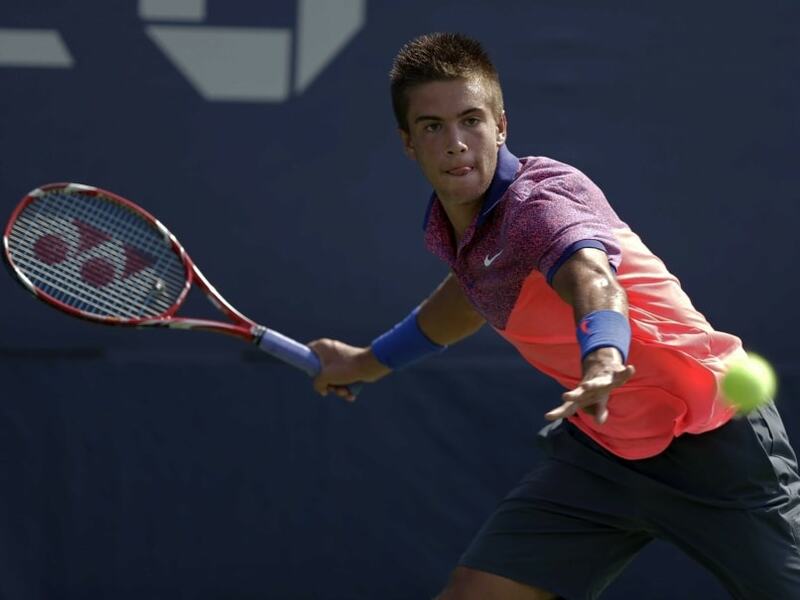 Borna Coric, 17, registered a convincing 6-4, 6-1, 6-2 win over 29th-seeded Czech Lukas Rosol. 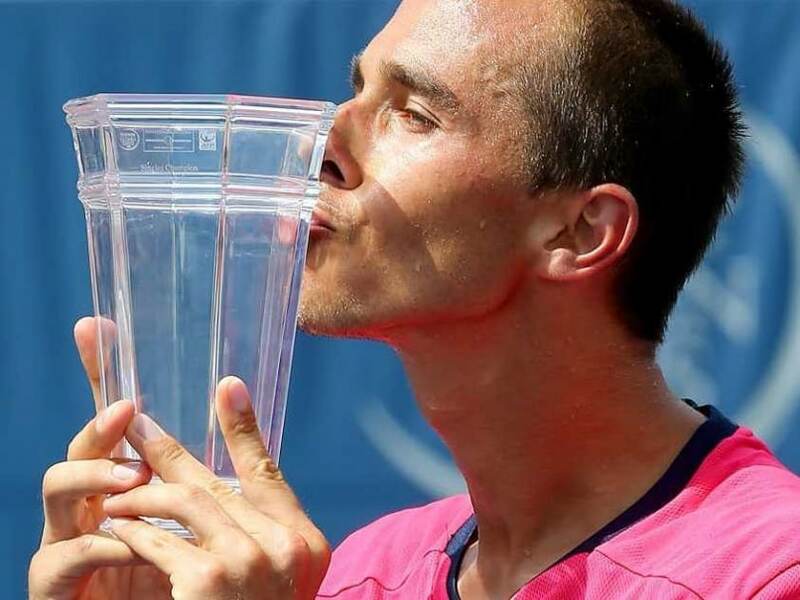 Lukas Rosol, whose only prior ATP title came last year at Bucharest, took the top prize of $80,280 (60,623 euros) and strong momentum heading into the US Open, the year's final Grand Slam event that starts Monday in New York. 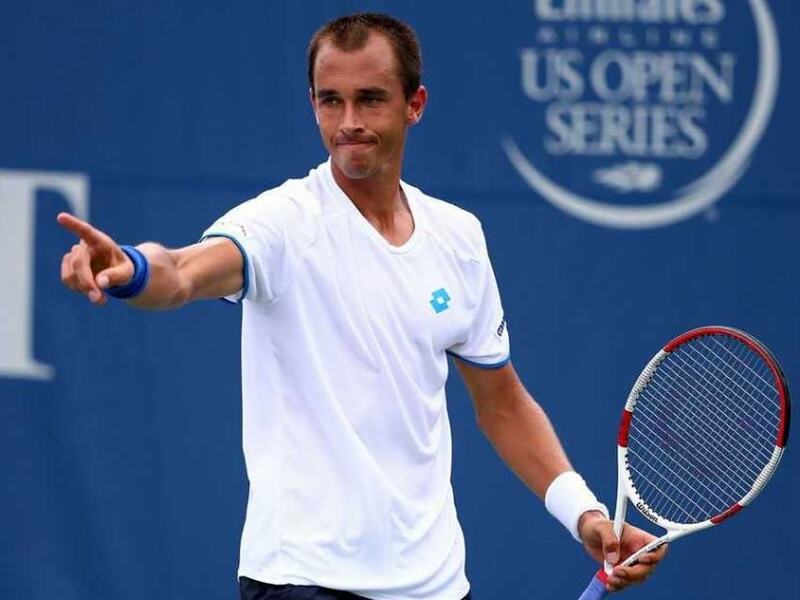 Lukas Rosol, whose only ATP title came last year at Bucharest, defeated Taiwan's Lu Yen-Hsun 7-5, 4-6, 6-4 at the US Open warm-up event. 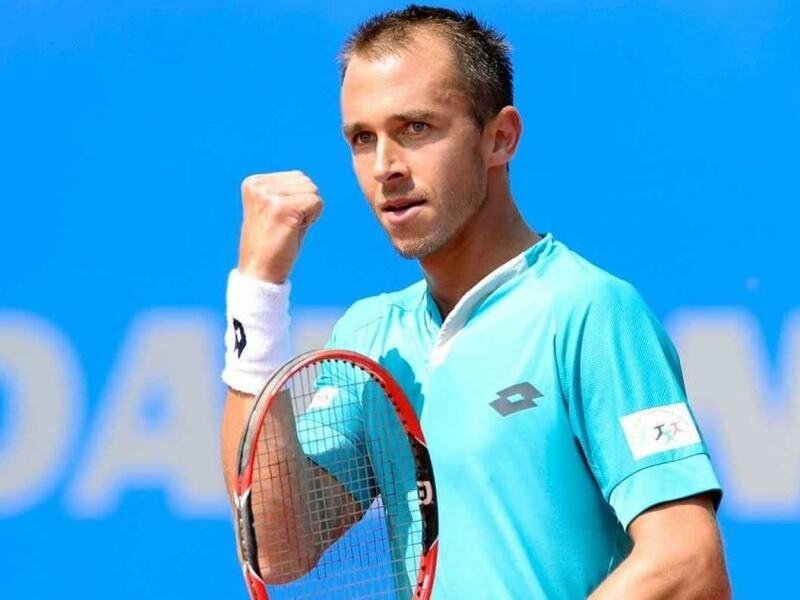 Jerzy Janowicz, seeking his first ATP trophy, rallied to oust Sam Querrey 4-6, 7-5, 6-4, despite 18 aces from the American. 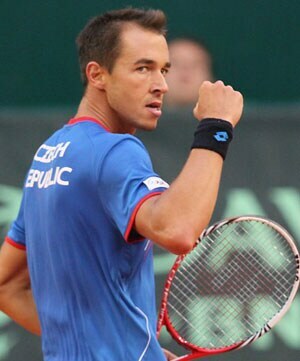 Hard-serving Lukas fired 31 aces in the match to record his sixth Davis Cup win. 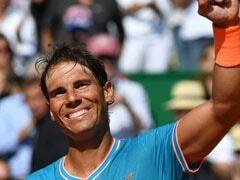 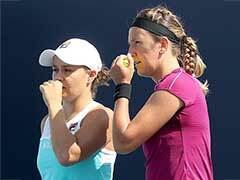 The 63rd-ranked Czech landed his 15th ace to prevail on a first-set tiebreaker and his 30th to win the third set. 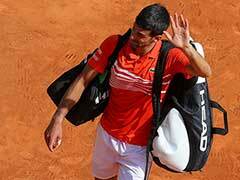 Defending champions Spain reached the Davis Cup quarter-finals for a sixth successive year on Saturday when they secured an unassailable 3-0 lead over Kazakhstan in their World Group first round tie.